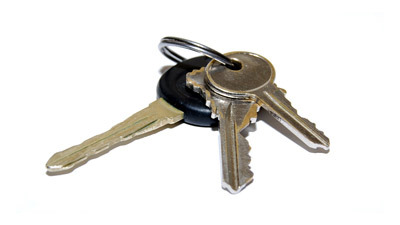 We are your local key cutting supplier in the Bulimba, Morningside and Norman Park and Ipswich region. If you need keys cut just pop into our office in on Wynnum Rd at Morningside or Brisbane Street Ipswich for a fast and reliable service. 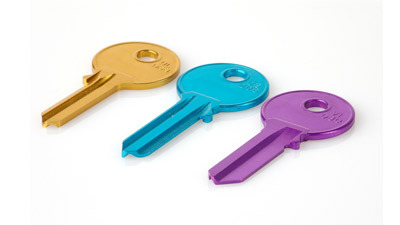 We cut keys to your restricted key system provided you have authority to your system. 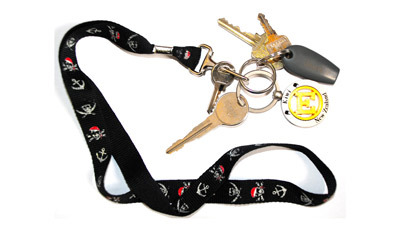 Keys only cut with your authorisation. We can configure the master key system if needed. 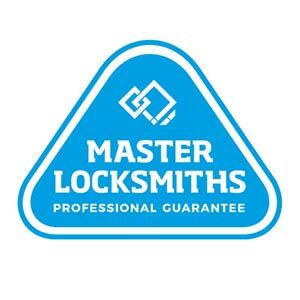 We can complete an audit of your key system.